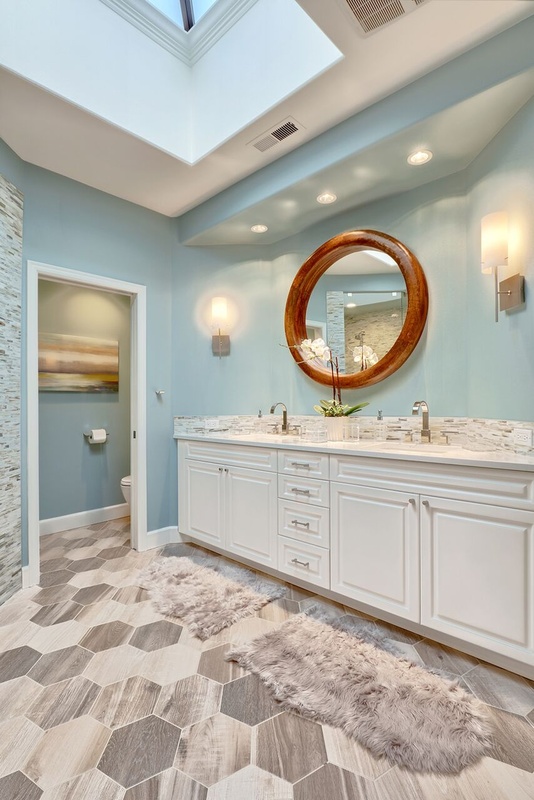 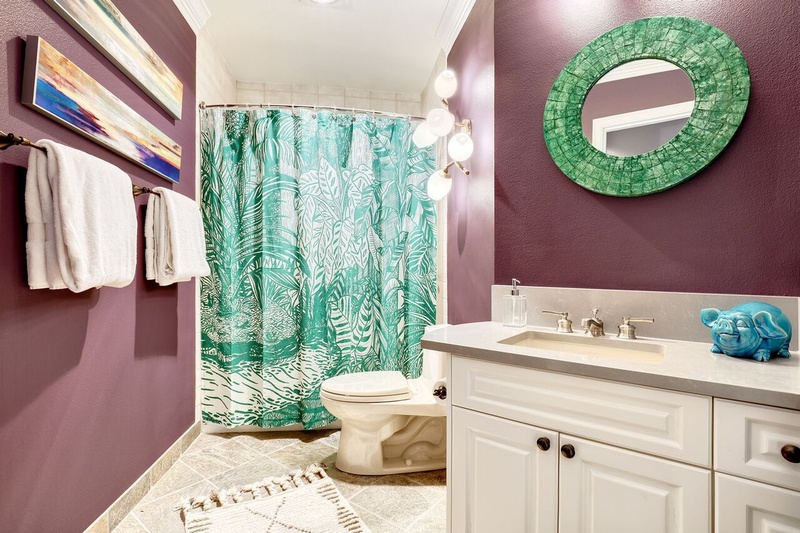 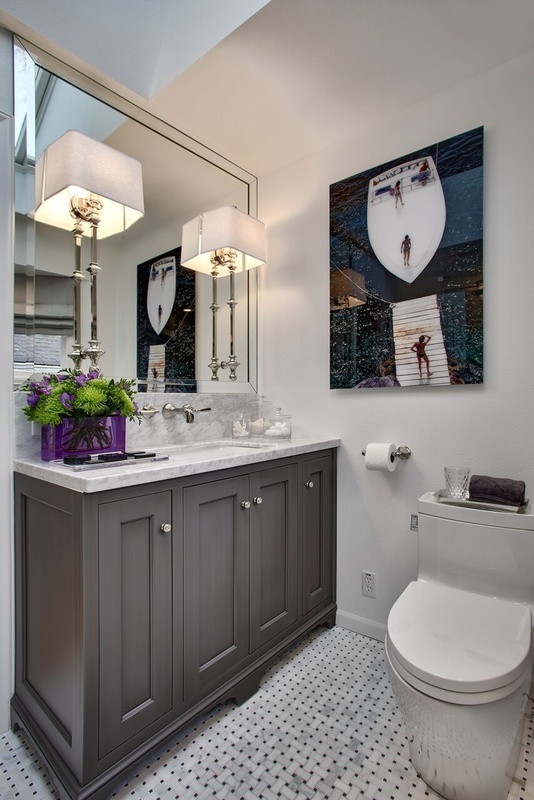 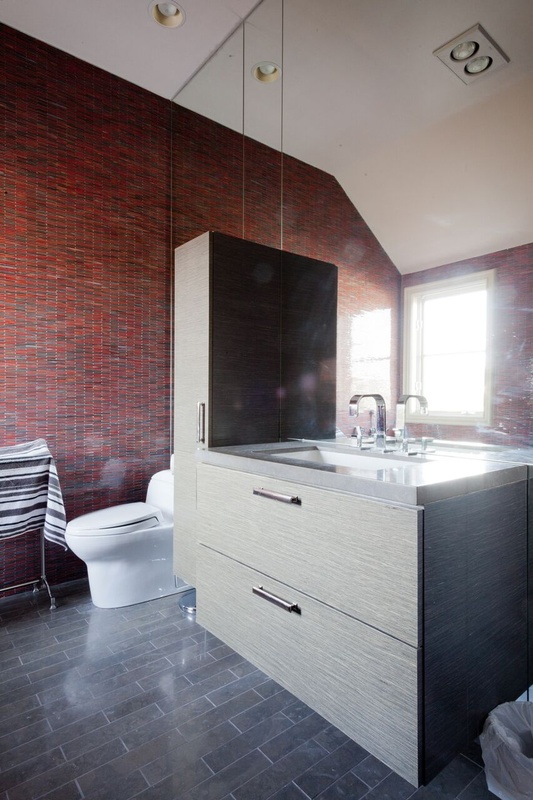 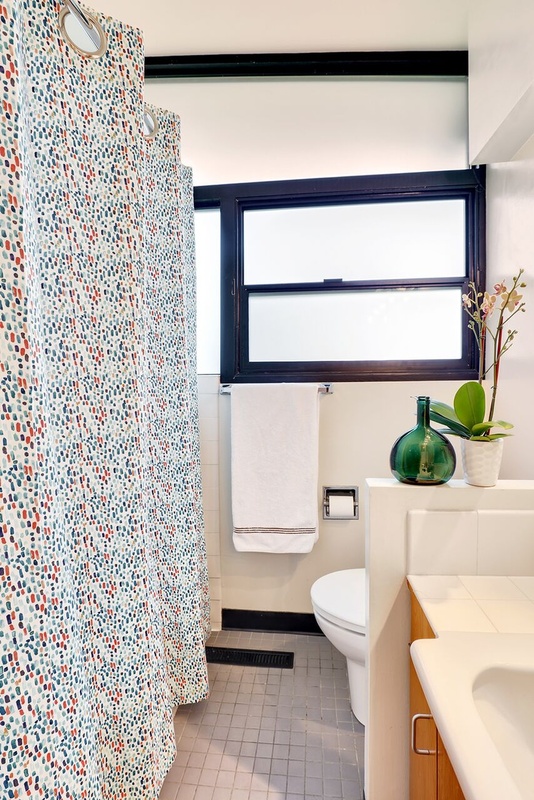 Ashleigh Underwood Design provides Bathroom Interior Decorating and Design solutions. 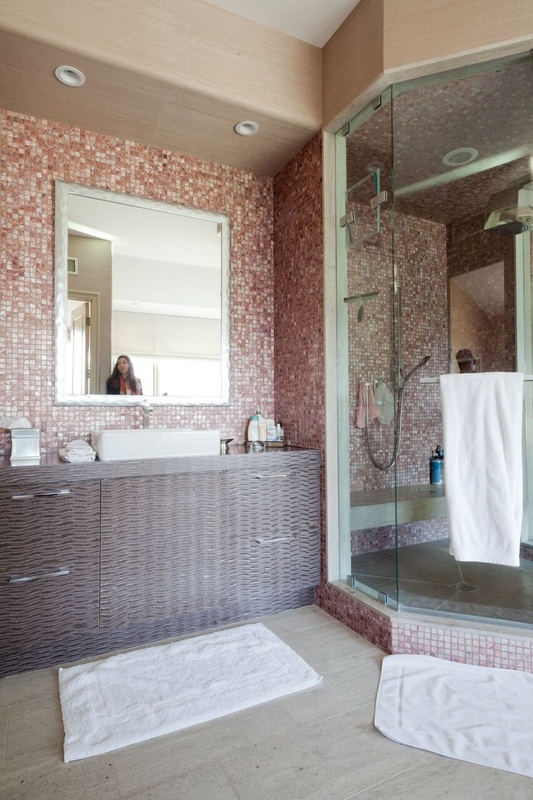 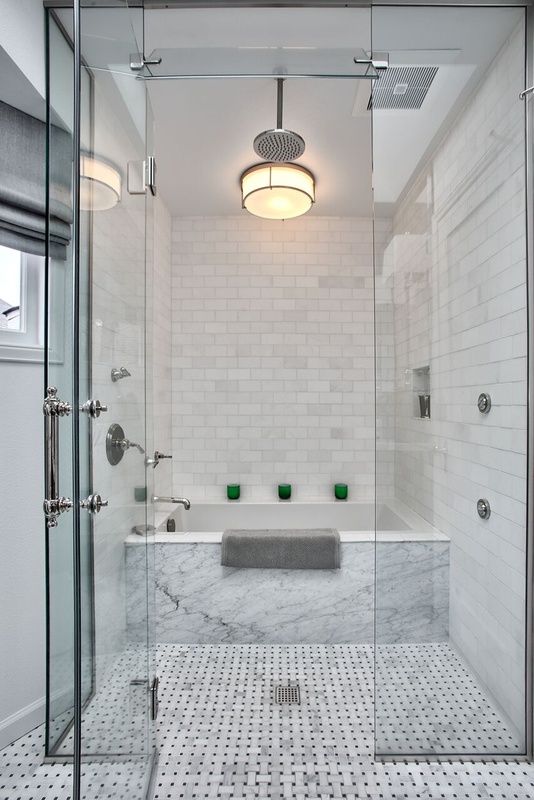 Contact Ashleigh Underwood Design for Bathroom Design and Other Interior Design Services! 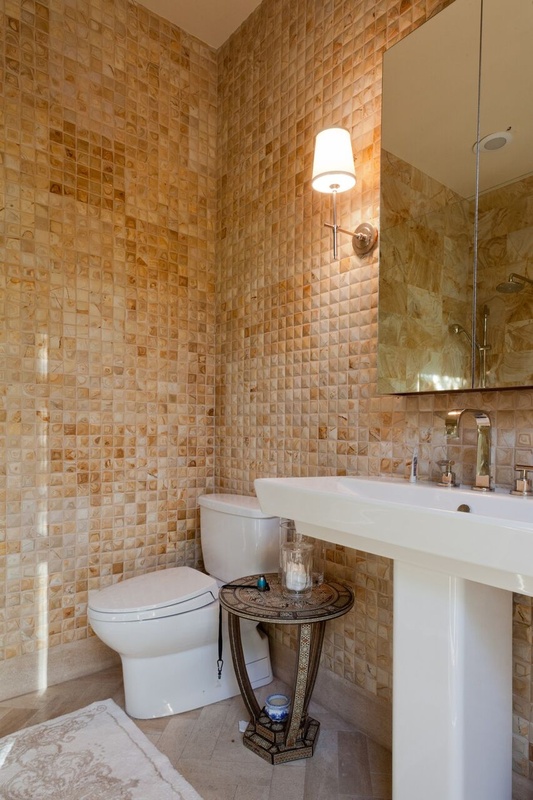 Ashleigh Underwood Design provides kitchen renovation, kitchen design and other services to clients across Beverly Hills, Rolling Hill Estates, Manhattan Beach, Brentwood, Pacific Palisades, Malibu, Santa Monica, West Los Angeles and Los Angeles.